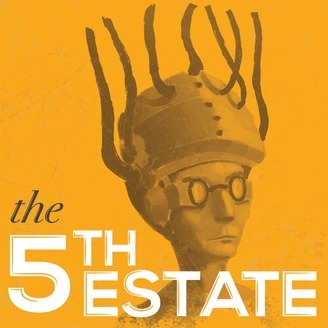 The 5th Estate examines the nuances, or lack thereof, behind the absurdity that is the mainstream media. 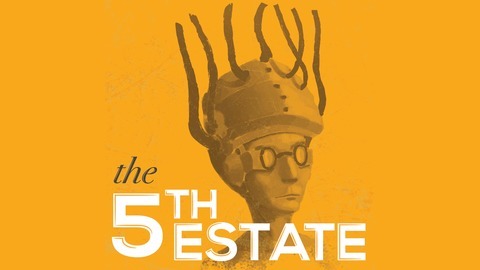 The final episode of The 5th Estate. Thanks for listening!